It's official: Seth Meyers is your host for the 2018 Golden Globes. The news comes days after trade outlets reported that the NBC's Late Night host was close to a deal to host the annual award ceremony, now in its 75th year. 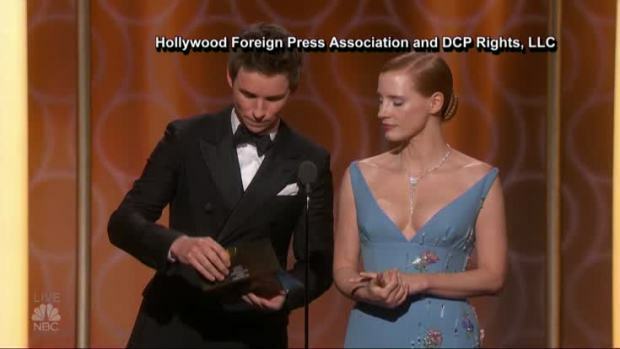 "The Hollywood Foreign Press Association is excited to have Seth Meyers host the 75th Annual Golden Globe Awards," HFPA President Meher Tatna said in a statement. "With his natural comedic wit and innate ability to charm audiences, Seth will help us carry on the celebratory tradition of recognizing the best in television and film at the Party of the Year." Meyers follows in the footsteps of past Golden Globe Award hosts such as fellow SNL alumni Amy Poehler and Tina Fey and British funnyman and The Office co-creator Ricky Gervais. Meyers has hosted award shows before--the 2010 ESPYs and the 2014 Emmys. 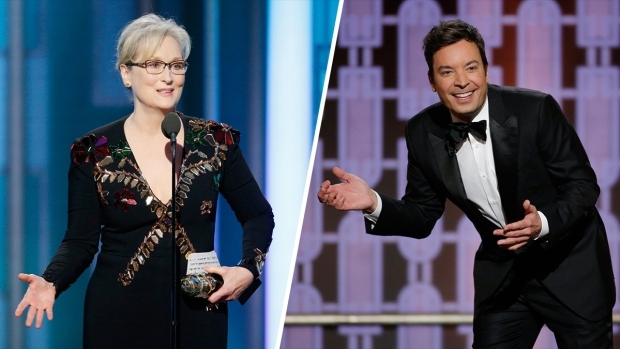 "La La Land" wins big, while Meryl Streep takes on President-elect Donald Trump during Sunday's Golden Globes Awards. 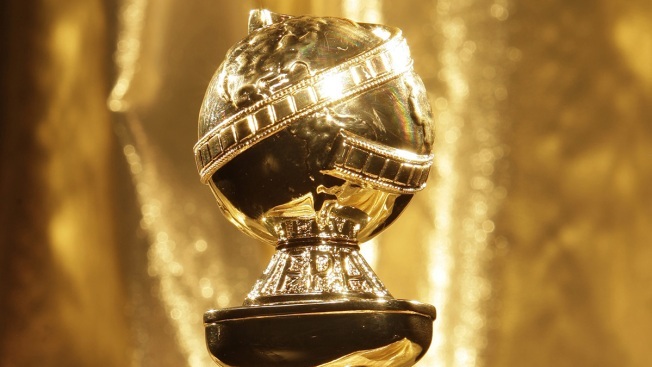 The 75th annual Golden Globe Awards presentation will air live on Sunday, Jan. 7, 2018 on NBC at 5 p.m. PT / 8 p.m. ET. Nominations will be announced on Monday, Dec. 11.